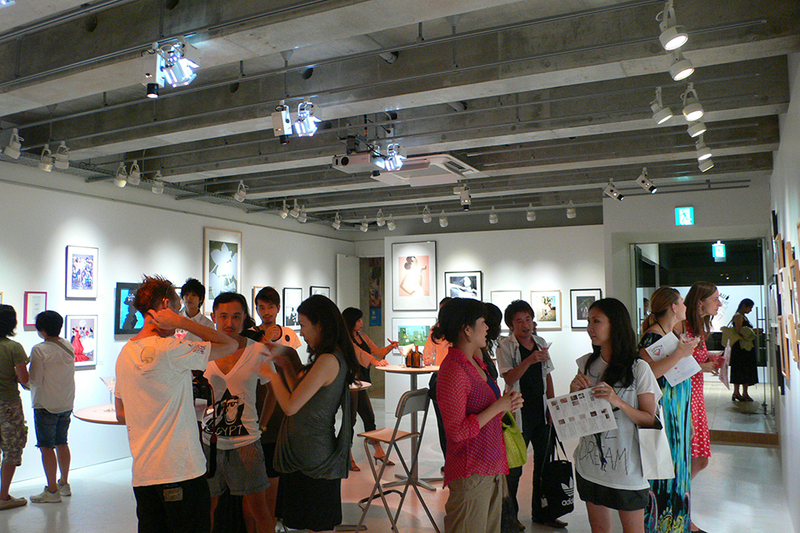 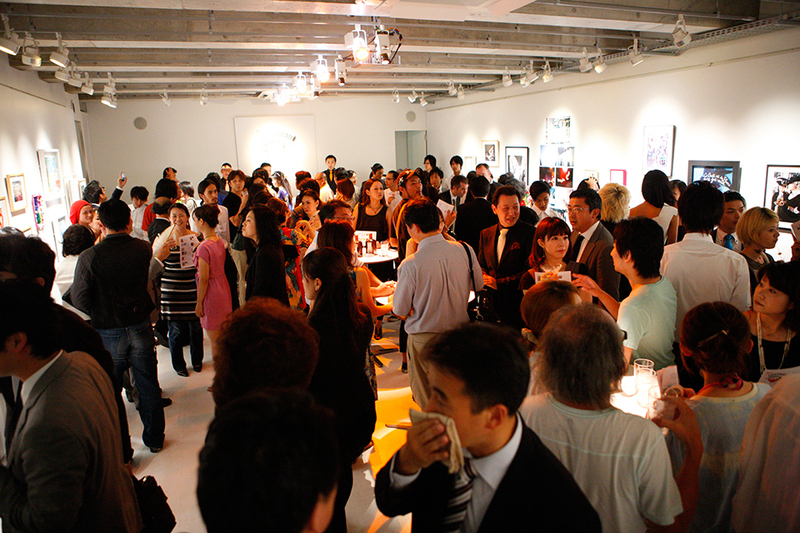 We organized a charity art exhibition by many of the celebrities from inside and outside Japan. 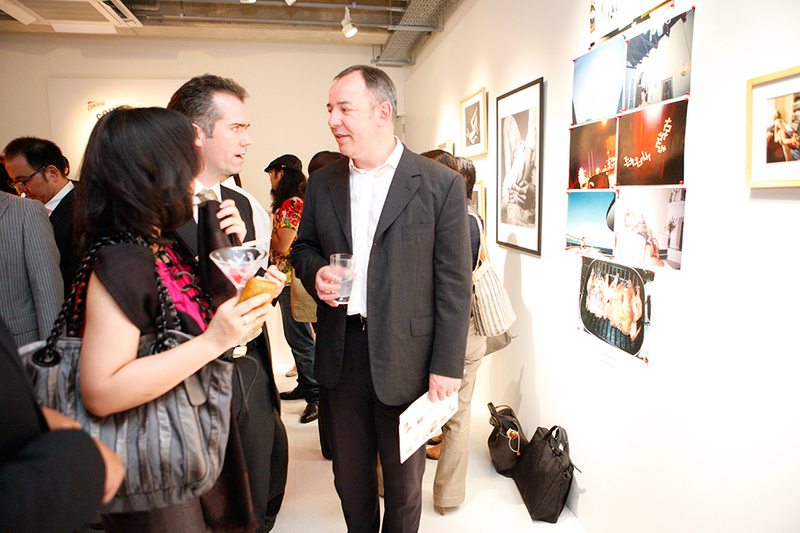 Attendees were; Sofia Coppola, Patricia Field, Dita Von Teese, Susan Cianciolo, Karen Collins, Liz Collins, Gia Coppola, Roman Coppola, Tim Walker, William Wegman, Cristiana De Zanche and Pietro Gaudenzi, James Dignan, Andrew Durham, Laura Genninger, Nathaniel Goldberg, Pamela Hanson, IRMA, Anja Kroencke, Monsieur Z, Angelababy, Naoki Ishizaka, Ed TSUWAKI, Chikashi Suzuki, Hiroshi Tanabe, Izumi Mori, Keiichi Nitta, Mika Ninagawa and many more. 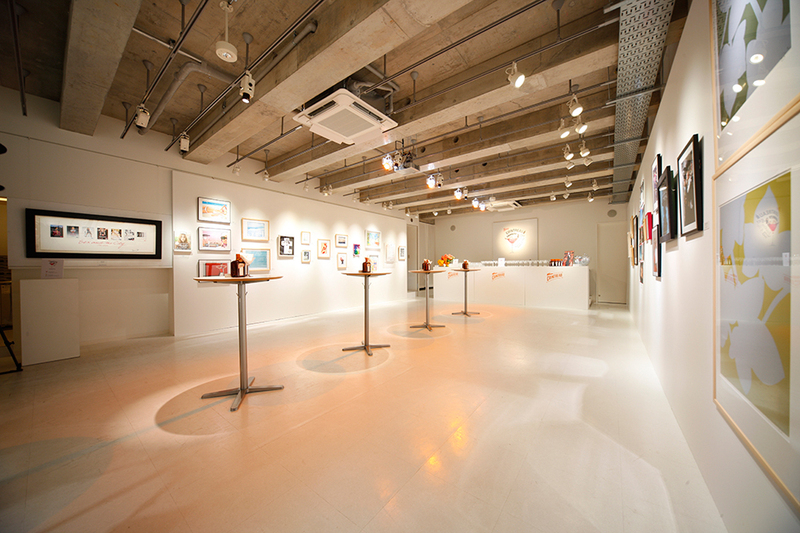 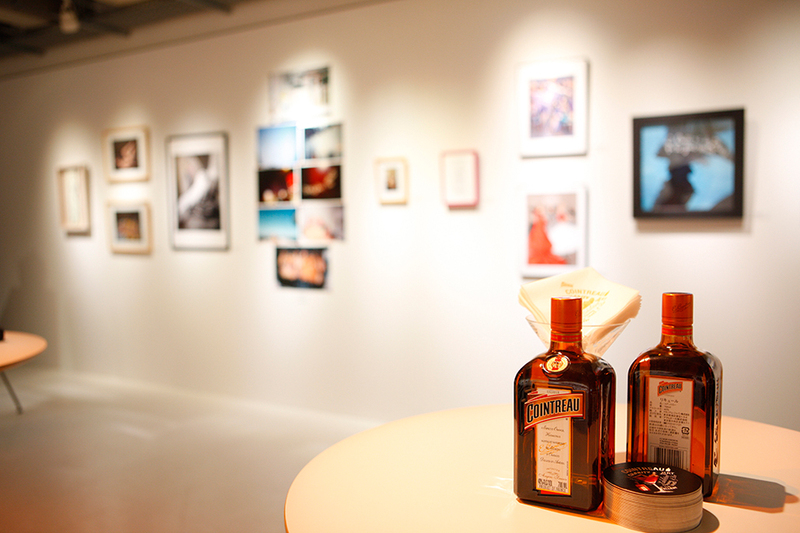 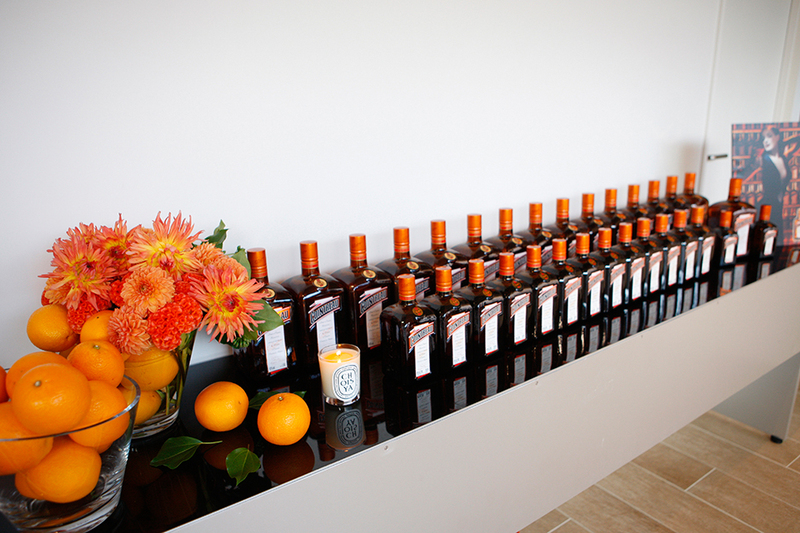 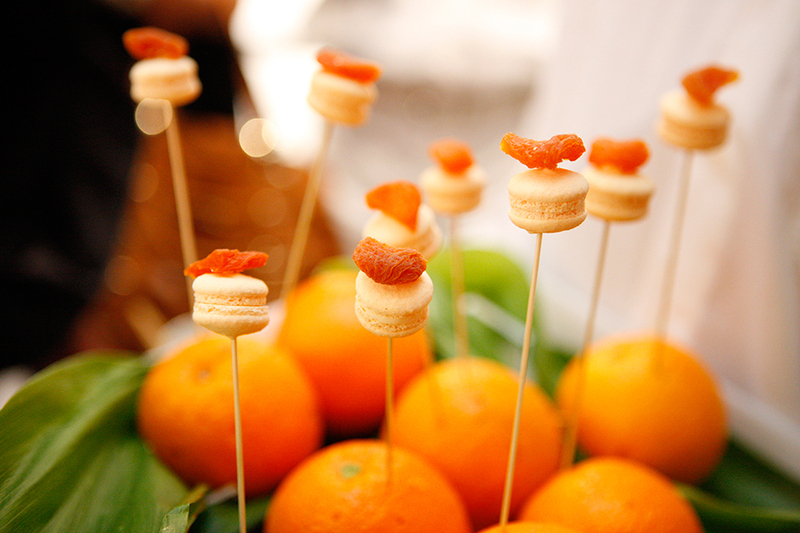 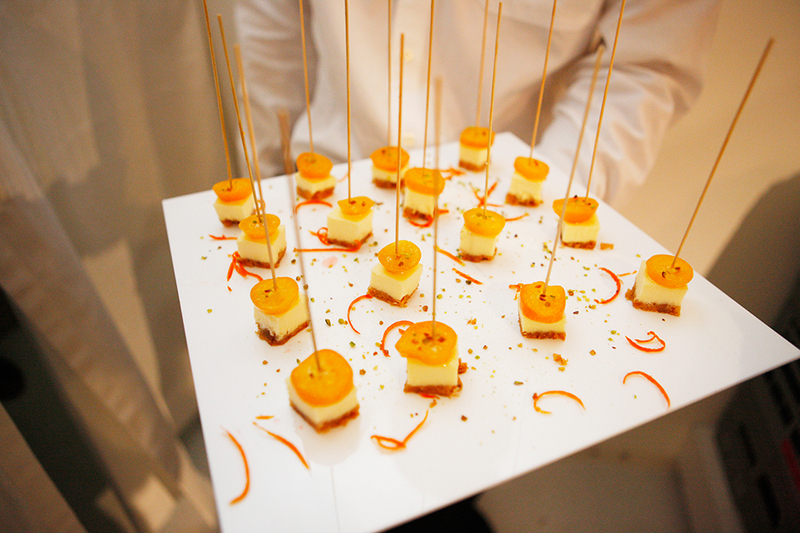 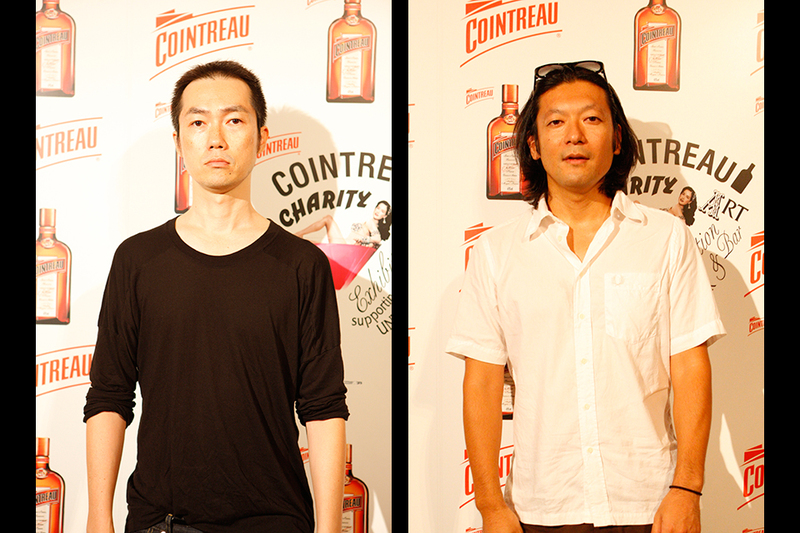 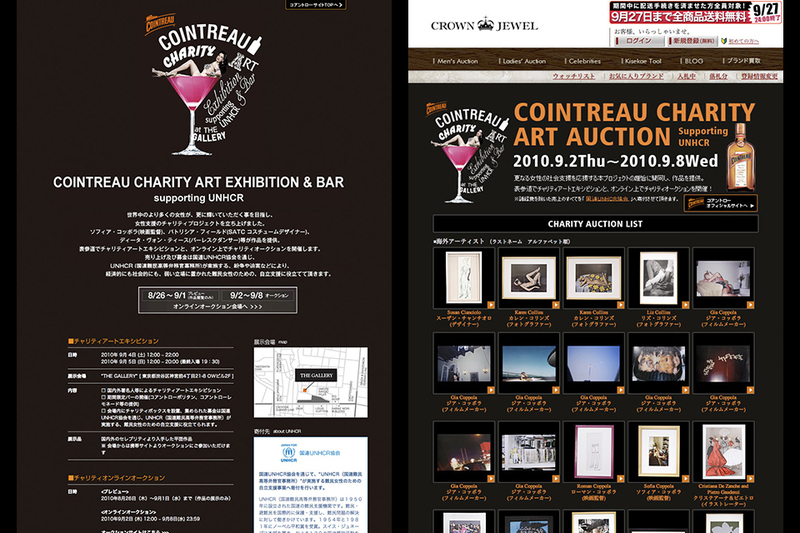 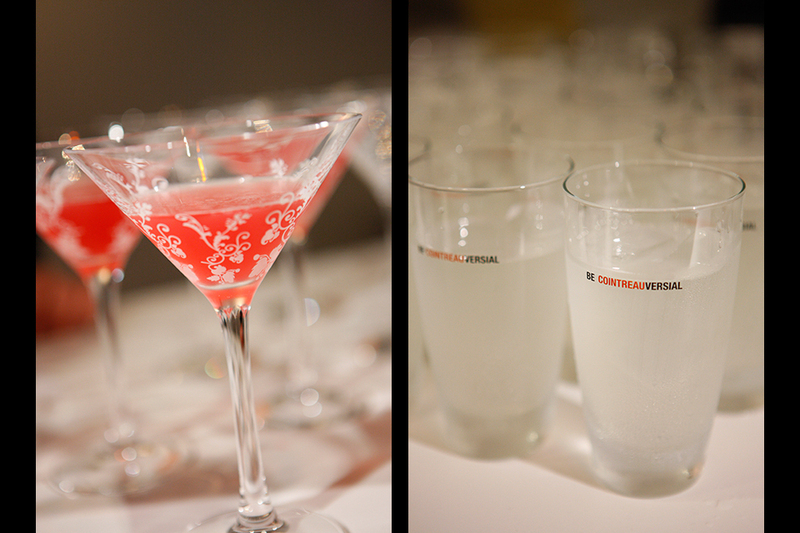 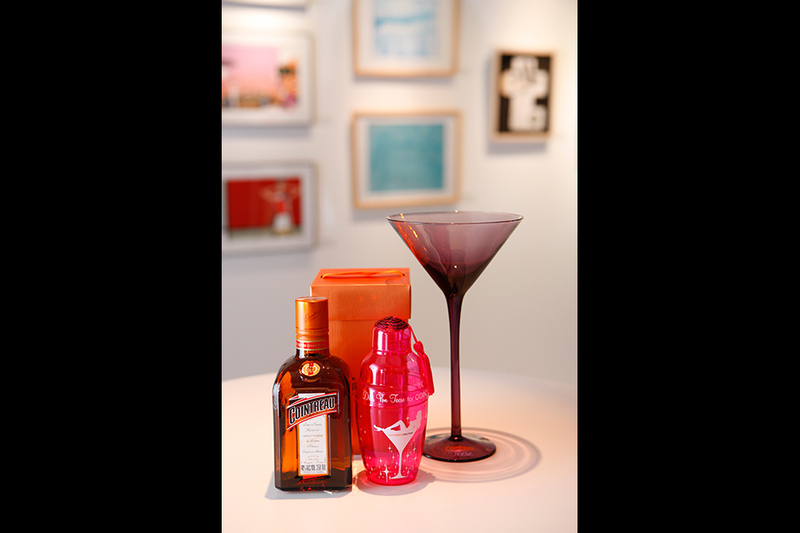 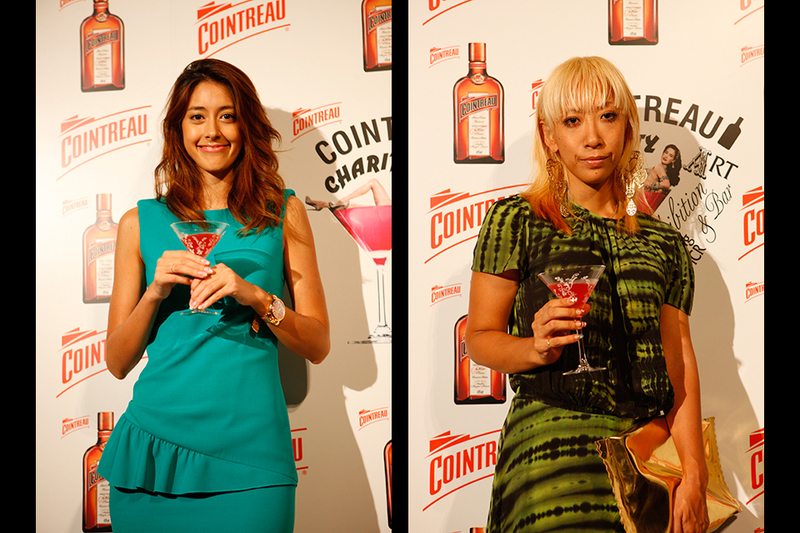 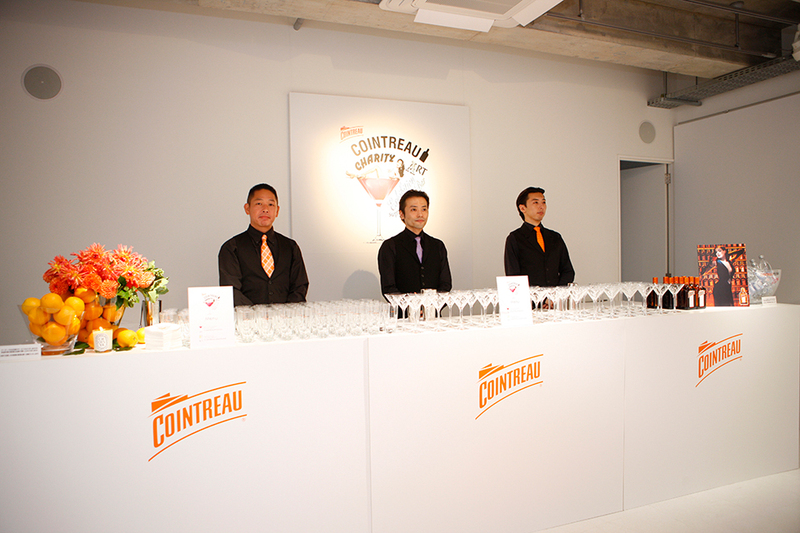 We raised donations to UNHCR through the online auction of the COINTREAU CHARITY ART EXHIBITION.